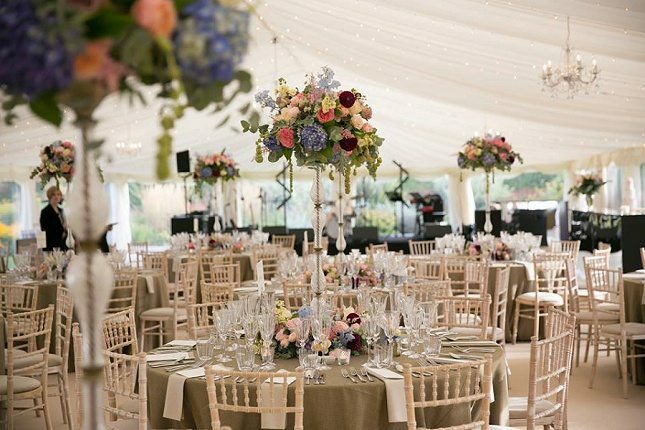 Here at Dream Occasions, we have a particular passion for marquee celebrations. 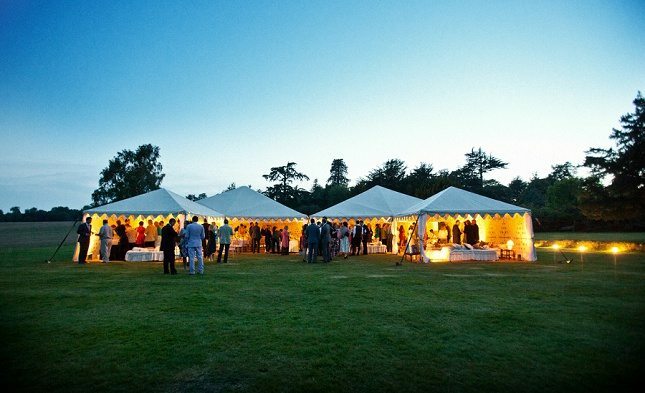 Once you have decided to hold an event in a marquee the next step is to decide which type of structure you would like use. 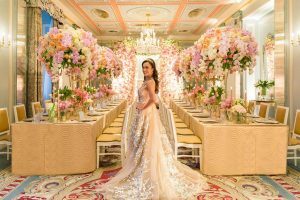 The majority of structures start as blank canvases, allowing full flexibility to transform them into a magical setting for your event. 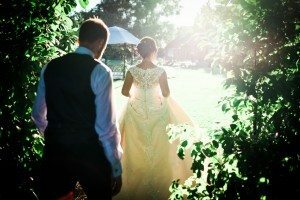 Do view our gallery to see the versatility of past celebrations. 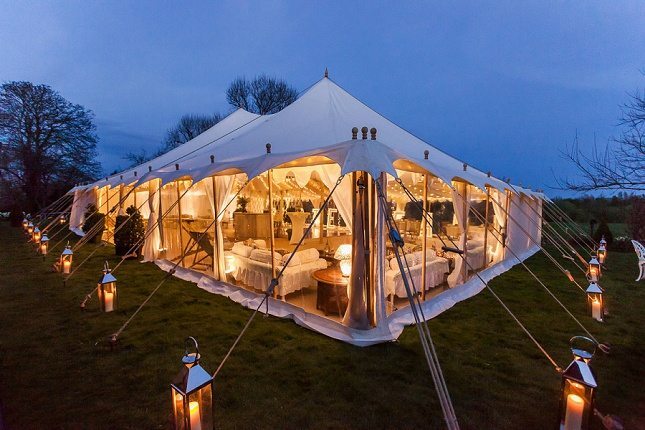 Traditional pole marquees are perfect for a romantic celebration. 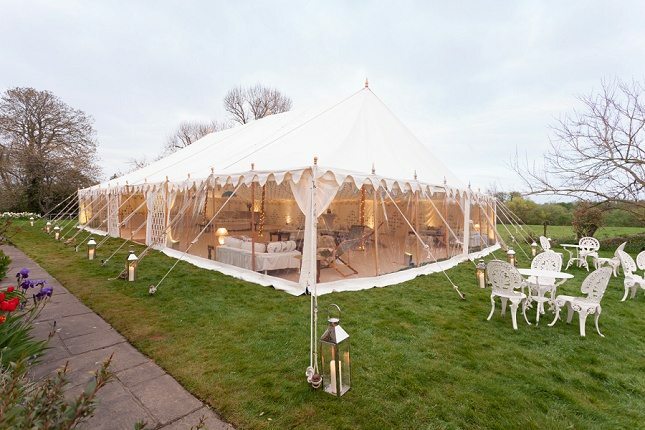 The marquee is supported by central poles, guy ropes and steel pins and can ideally only be erected on grass surfaces. 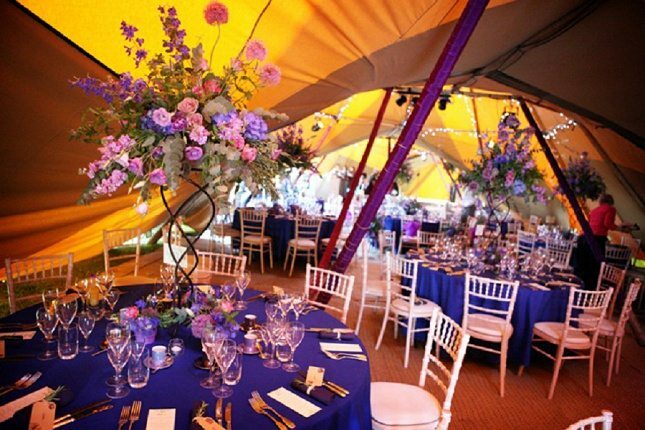 The poles are beautiful but be aware of their position so you can organise the marquee interior sufficiently. Keep in mind when you’re thinking of the size of structure required, that you allow a fair amount of space around the structure itself for the ropes. 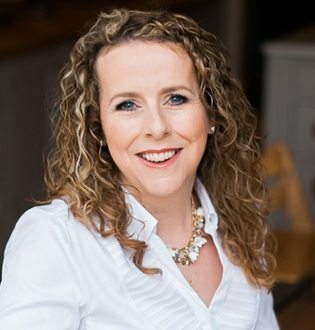 Internally the roof and walls can either be lined for a luxurious finish or left unlined for a more rustic vibe. 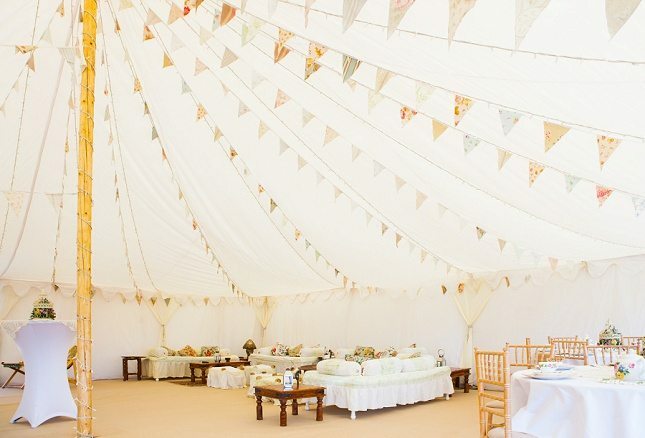 Due to the way, this kind of marquee is erected the internal supporting poles are visible, but these can be decorated to suit your chosen theme. 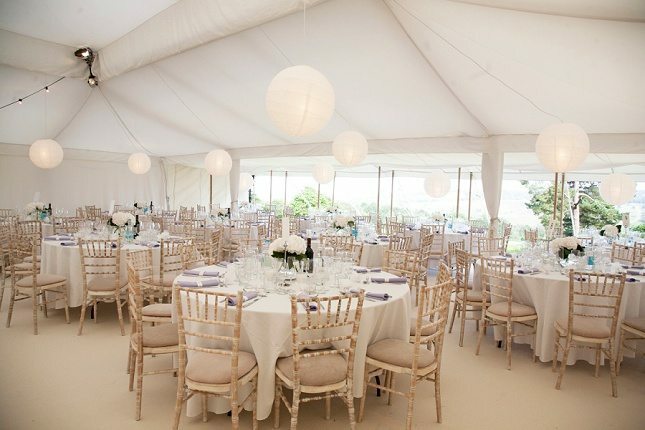 Frame marquees are supported by an aluminium frame thus no ropes or poles. 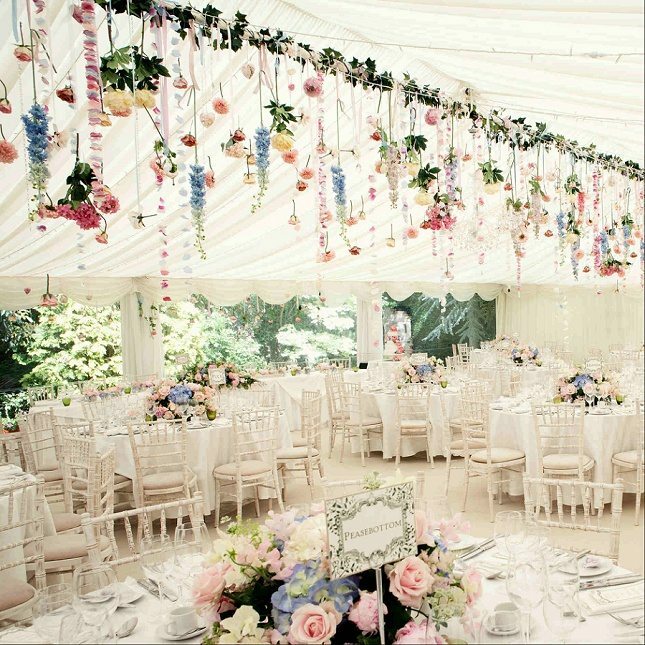 They come in various widths and can also be linked, perfect for both small and large functions. 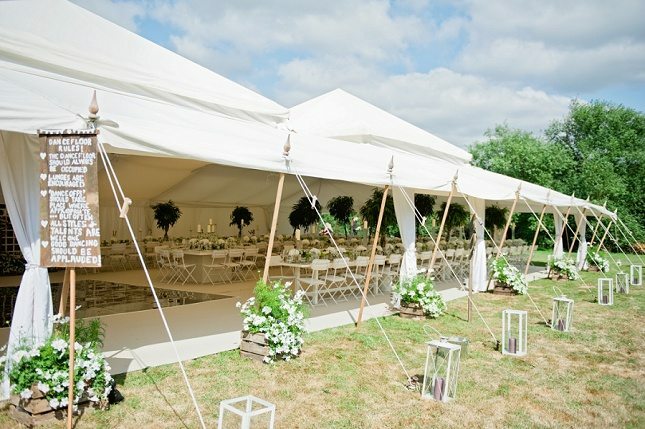 Ideal if the reception site is a surface where poles and guy ropes cannot be used like concrete, tennis courts etc. 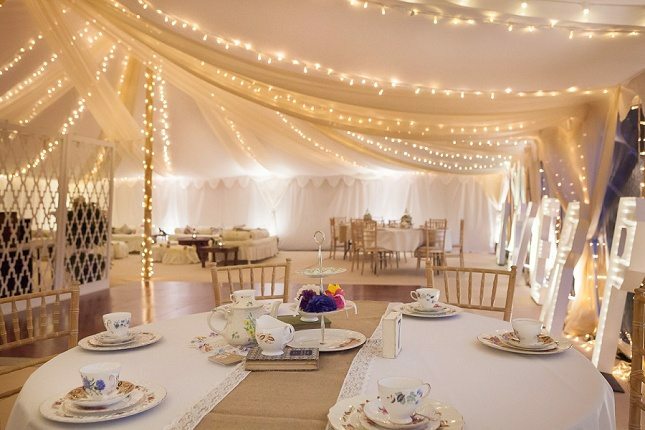 Frame marquees are modular structures and can be installed on any flat surface, therefore making them a good option for difficult spaces such as an ‘L’ shaped area and as there are no guy ropes and pegs you can make full use of the space available to you. 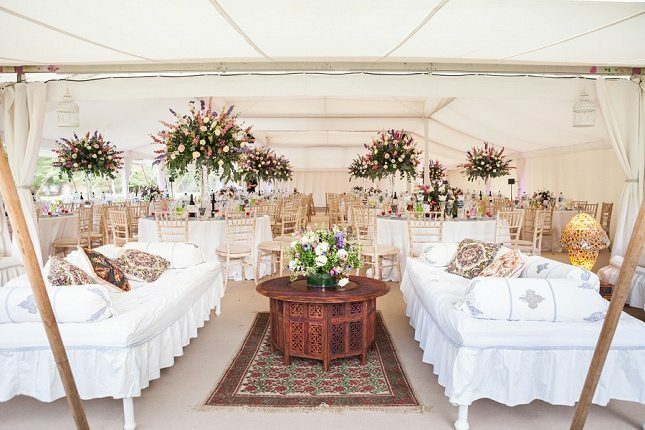 They have no internal poles which allows for an unobstructed view and clear space throughout, you can create sub-areas within the main marquee (catering, casino, toilet, dancing etc). 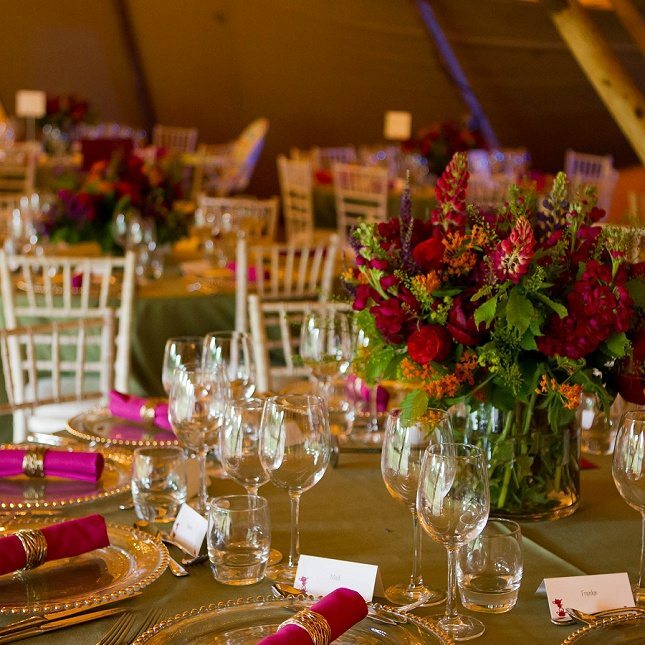 Yurts are a funky alternative to a standard marquee. 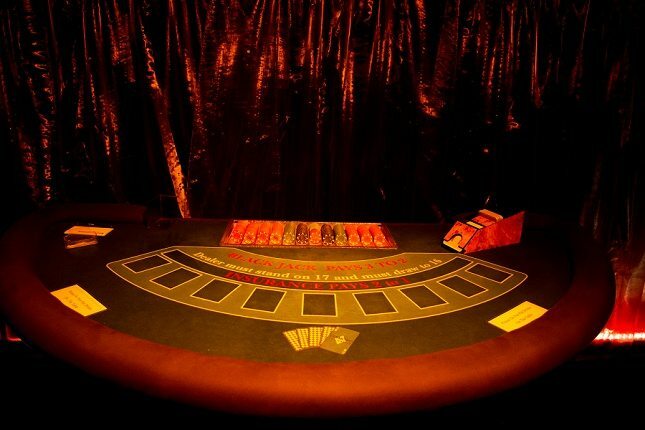 They are circular in shape and are usually made from an intricate wooden structure with a canvas cover. 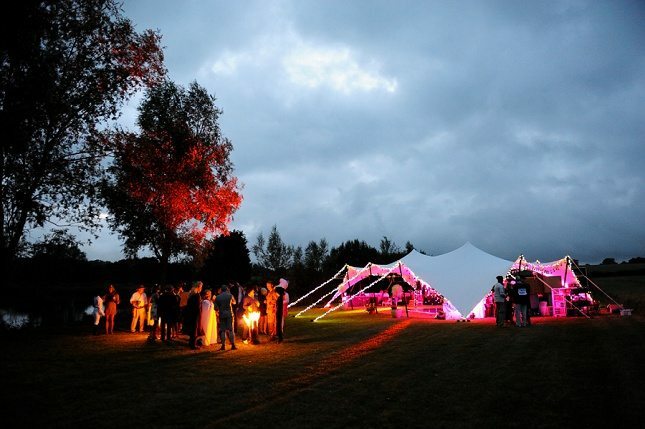 This type of structure is perfectly suited to an event with a festival, boho-chic vibe. 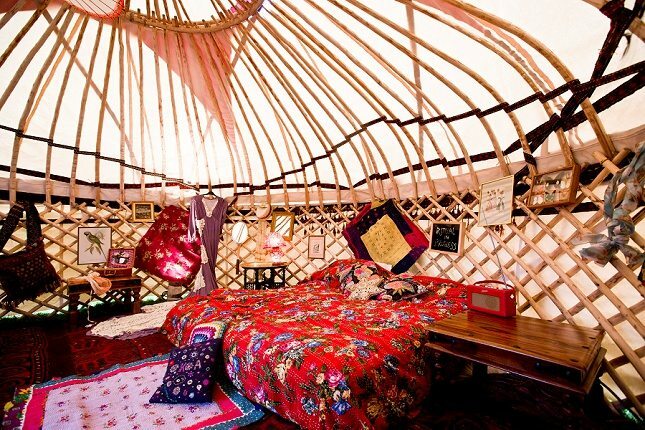 They may appear small at first glance, but they are surprisingly spacious and you could also have interconnecting yurts to create different zones if required. 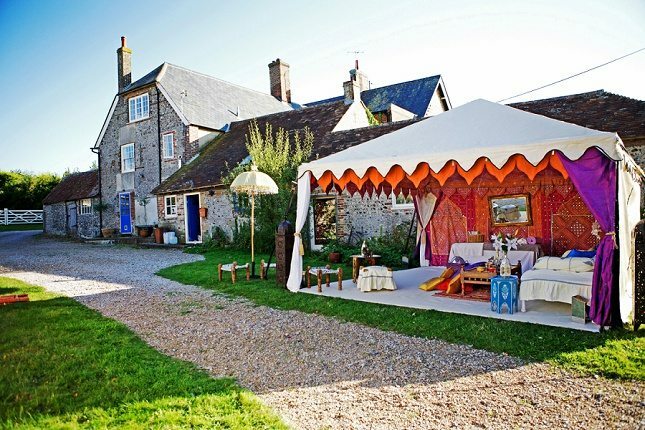 A number of clients have used singular yurts as their honeymoon accommodation. 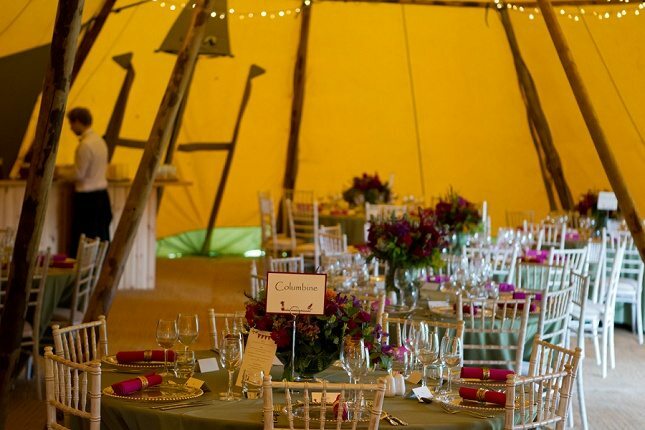 Teepees are another funky alternative to a traditional structure, and proving to be very popular. Based on traditional Scandinavian design, they are built on wooden poles arranged in a tripod format, with a canvas covering. 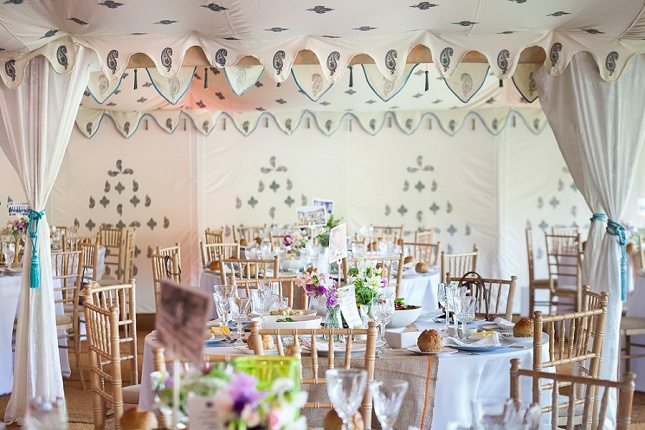 A number of teepee’s can be linked together, depending on your guest numbers, to create one larger covered space. 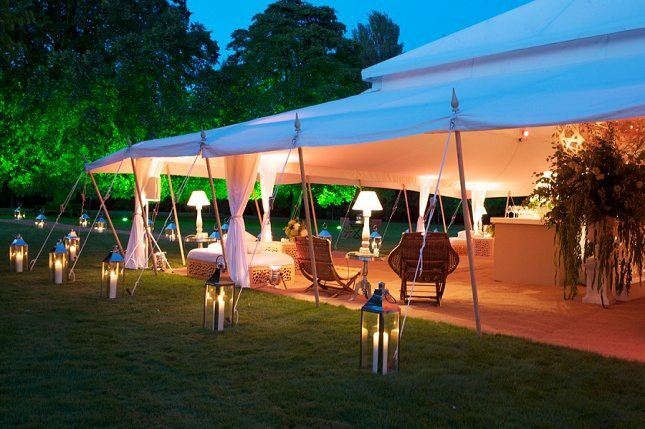 On warmer days the sides can be lifted to create an open space, however, they are still well suited to the cooler months – with the addition of heaters and fire pits to keep your guests toasty. 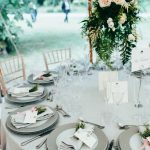 Due to a number of internal poles you need to plan the interior carefully. 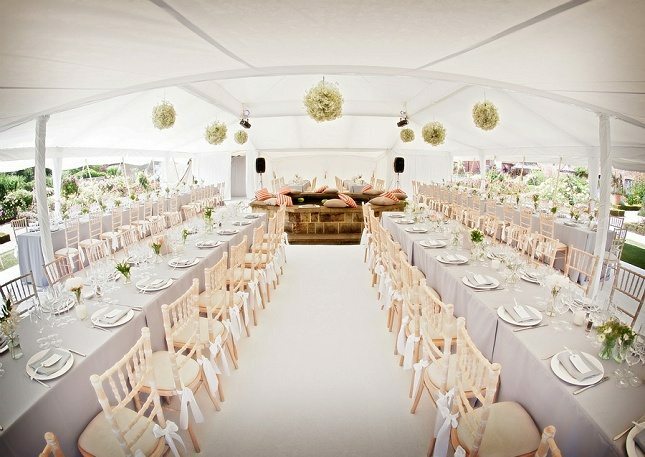 Made from solid wooden poles and a light tan- coloured canvas they give a very natural feel to a wedding. Pitched on its own with “sides down” it looks like a conventional tipi; with “sides up” it resembles a giant witch’s hat. 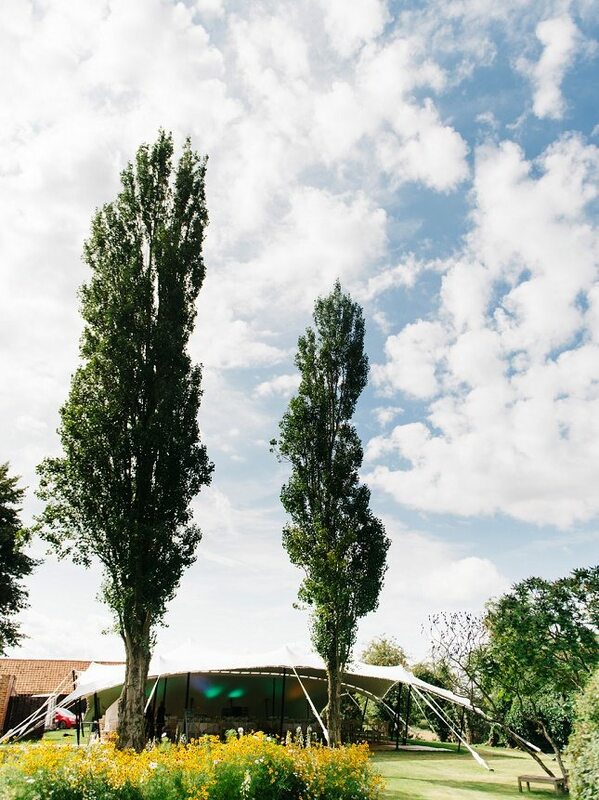 You can link the tipis creating a single larger space. 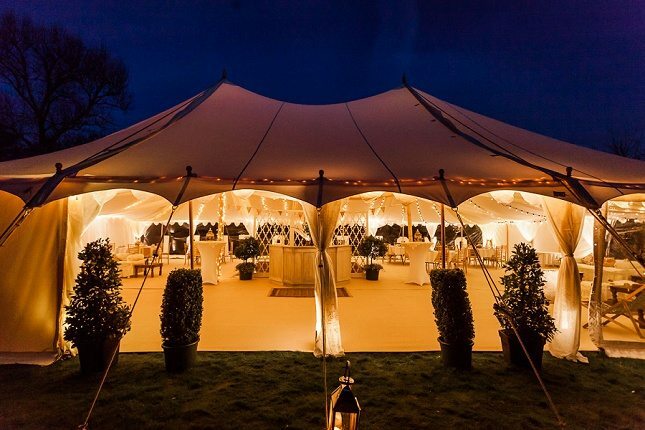 Stretch marquees are created using one piece of ‘stretchy’ waterproof fabric with multiple internal poles to create the structure and roof. They were originally used as sunshades in Australia and South Africa! 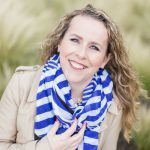 They are a versatile and affordable alternative, offering a unique look. 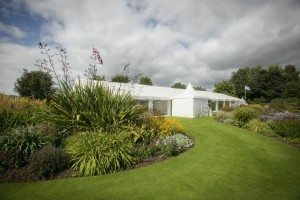 Due to the way they are erected they are flexible enough to be used in areas not suitable for other marquee structures and can be used on difficult terrain such as hilly ground, over garden walls, swimming pools and so on. 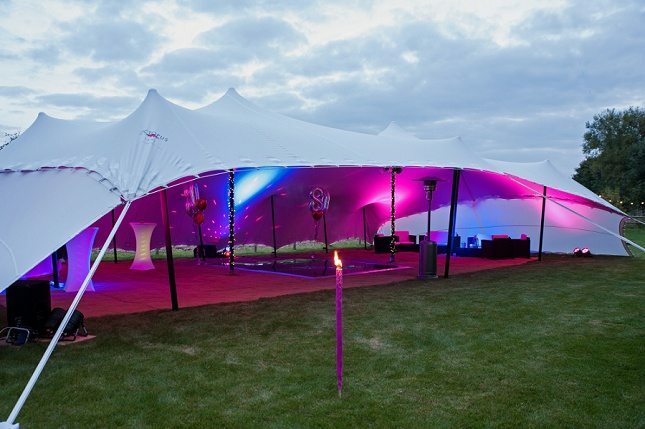 As they are constructed from a single piece of material, adding walls can drastically reduce the size of your structure and once positioned, the structure cannot easily be changed, which is not ideal if it starts to rain part way through your event! 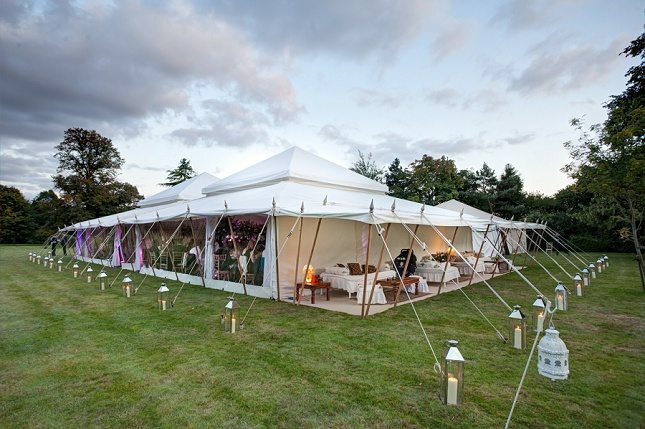 Capri tents are modern and spacious, and their sweeping design uses minimal stakes, poles and ropes allowing you to fully utilise the space available to you. 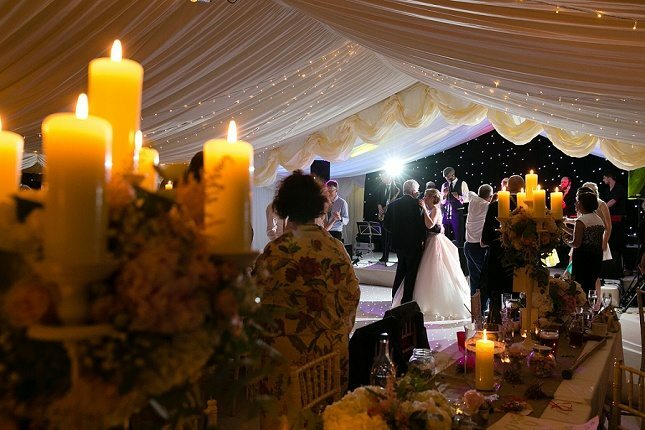 They have an air of elegance and are suitable for those that would prefer a more contemporary structure without the use of lining and chandeliers typical of framed and traditional pole structures. 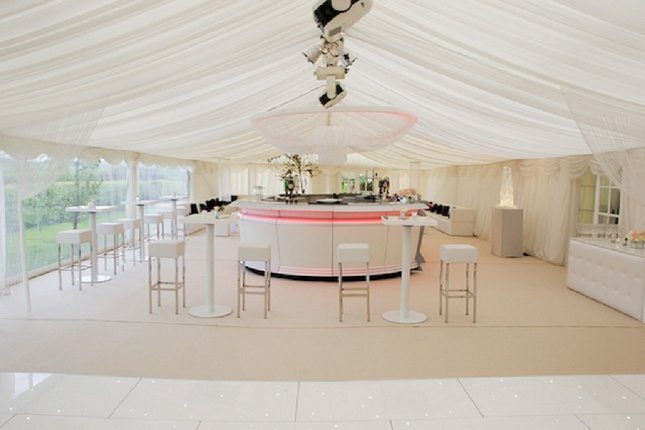 Capri tents are available with clear or white solid walls that are easily fitted and removed, should there be a change in weather during your event. 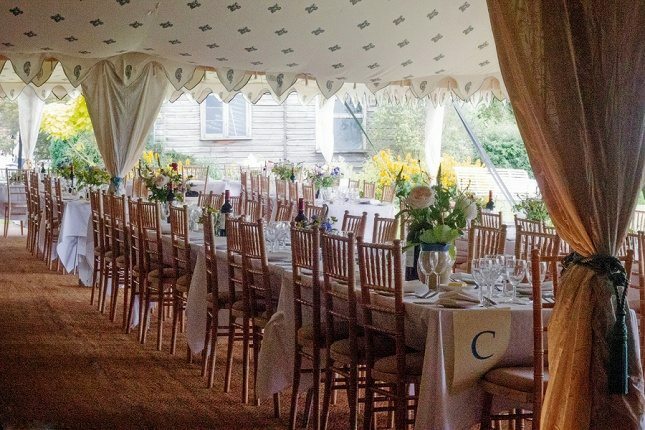 One advantage of a Capri tent is the low cost compared to other types of structures, as they are less labour intensive to install and dismantle. 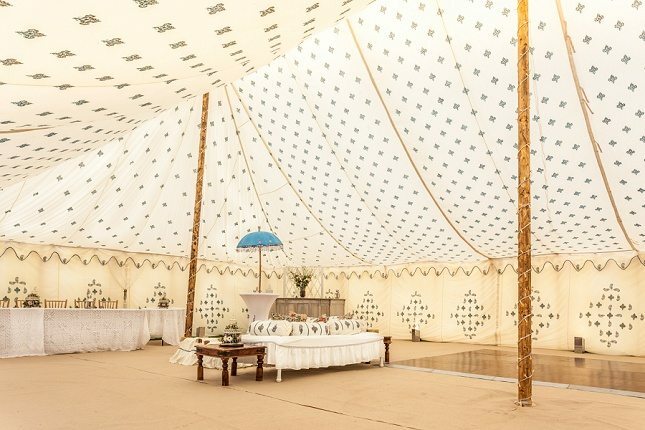 Indian tents can be a frame or traditional pole structures, depending on where they are to be situated, with either pavilion or canopy exterior. 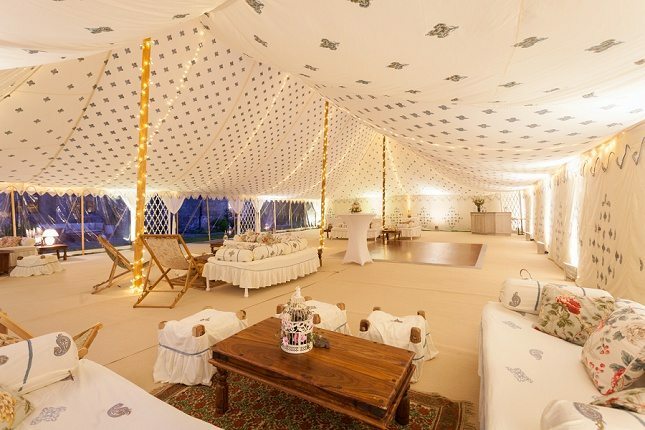 The differentiating factor to other tents is the luxury fabrics draped across the interior ceilings and walls, with rich colours, printing, tassels and embroidery. 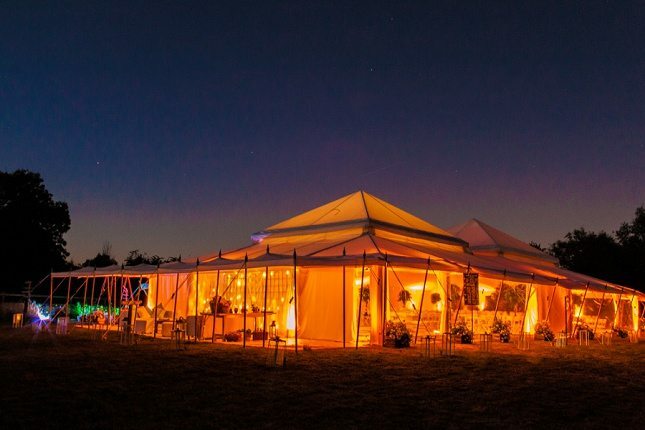 They are perfect for any outdoor event, and the sides can be removed entirely to create an open structure, swagged open, or closed to create an intimate event space. 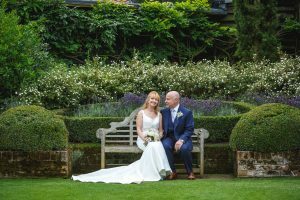 I really love to photograph Marquee weddings! 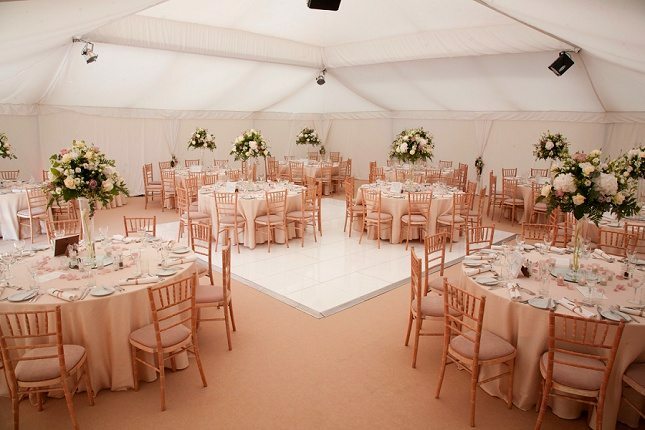 I think it is a great idea to organise your wedding in Marquee!